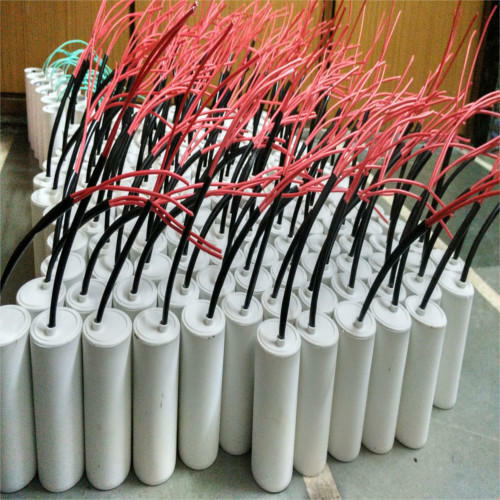 We are offering Motor Start Capacitor to our clients. Established in the year 2013, we M & T Industries are affianced in Manufacturing, Wholesaling, Retailing and Trading a wide range of Electric Motor, Single Phase Motor, Three Phase Motor, Mounted Motor, Flour Mill, Motor Capacitor and much more. We have constructed a large and ultramodern infrastructural unit that helps us in making the best class motors and other accessories as per the industry set standards. This unit comprises various sub-units such as sales, quality testing, production, warehousing, transportation, etc. Managed under the direction of our experienced team of professionals, all these sub-departments are outfitted with the latest machines, tools, and equipment. Due to this well functional and ultra-modern infrastructural unit, we have been able to fulfill the different needs of the clients in a predefined time frame. Due to our excellent logistic facility and swift delivery, we have been able to deliver these products across the nation.